Ringless Voicemail and How to Stop It! Have you started getting random messages in your voicemail, but didn’t remember your phone ringing? Telemarketers are using a whole new technology called ringless voicemail to leave a message on your home phone or cellphone, with seemingly no way for you to stop it. The technology was originally created to allow doctors offices, schools, and churches to remind or notify you of important events. However, there is growing concern that it is starting to be used by telemarketers to flood your voicemail. This could potentially cause you to miss important messages. 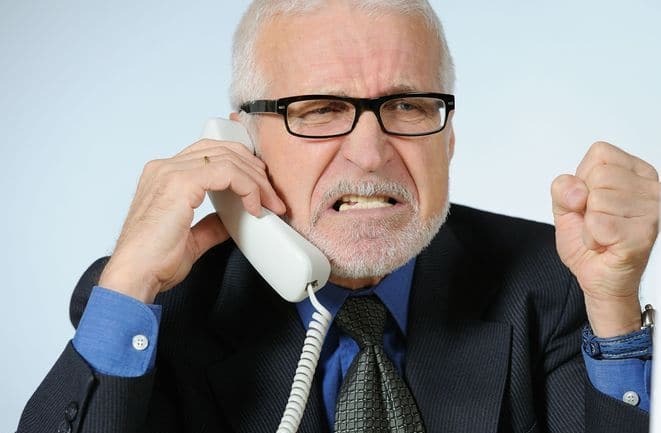 There are laws that regulate business calling consumers, but since the phone never actually rings, some groups argue these are not “calls” and shouldn’t be included in these laws. What can you do about this latest tactic? First, the Federal Communications Commission (FCC) is taking comments from the public about ringless voicemail. Go here to let the FCC know your thoughts. And if you have received these ringless voicemails and want it to stop, you can file a complaint with the FCC here. Second, sign up for teleCalm, which will block all ringless voicemails. teleCalm immediately stops all telemarketers and scammers from reaching your loved one over the phone. Find peace of mind for yourself and your loved one. Know that your senior is protected while still being connected to family and friends. Retain their dignity and independence. Sign up today.